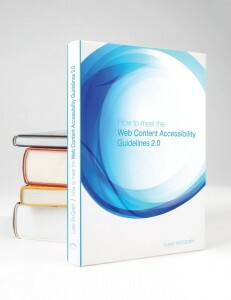 How to Meet the Web Content Accessibility Guidelines 2.0 is a simple guide for developers who want to make better, more accessible websites and meet the world’s most demanded accessibility standards. This book will help you learn how to meet the Web Content Accessibility Guidelines 2.0. You’ll find out how an accessible website can still be beautiful, successful and fun for your users. The book takes the complexity out of accessibility, so you can get started without any experience. With the right methods, building for accessibility is quicker and easier than you think. I’ll show you where to start and you’ll be boosting your skills to become a more valuable developer. Of all the books and documents that discuss why and how to make websites more accessible, this is the one I use and recommend more than any other. If you’ve been researching WCAG 2.0 and web accessibility, it can look difficult. In reality, its much easier than you think – it’s just made to look hard by the people who wrote the guidelines. The book distills heavy guidance into short, sharp advice, breaking down each guideline into its own chapter, so you make progress one step at a time and don’t get overwhelmed. This probably should be the first book anyone reads on accessibility. WCAG2 for Dummies. Obviously, that’s a compliment. You make the WCAG accessible to normal people who aren’t W3C weirdos! Really put the whole WCAG 2.0 challenge in perspective for me. Uses common sense (gasp!) to consider implementation. Easy to understand and useful guide around the world of WCAG 2.0. Your thoughtfully crafted book made accessibility guidelines, well, accessible. It turned accessibility to an achievable priority from a tangled mess of rules. 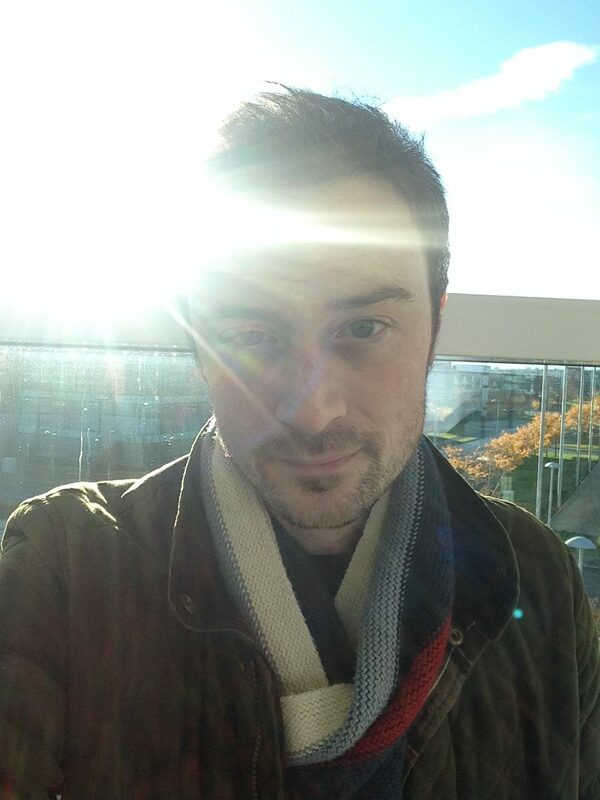 I’m Luke McGrath, a writer and web accessibility consultant. 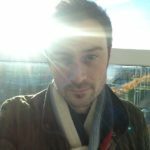 I’ve been working on web accessibility since 2011, breaking it down so everyone can see the benefits. I have a law degree and a master’s degree in creative writing. I wrote and published the first edition of my book in 2012 and am excited to present this new and improved version.